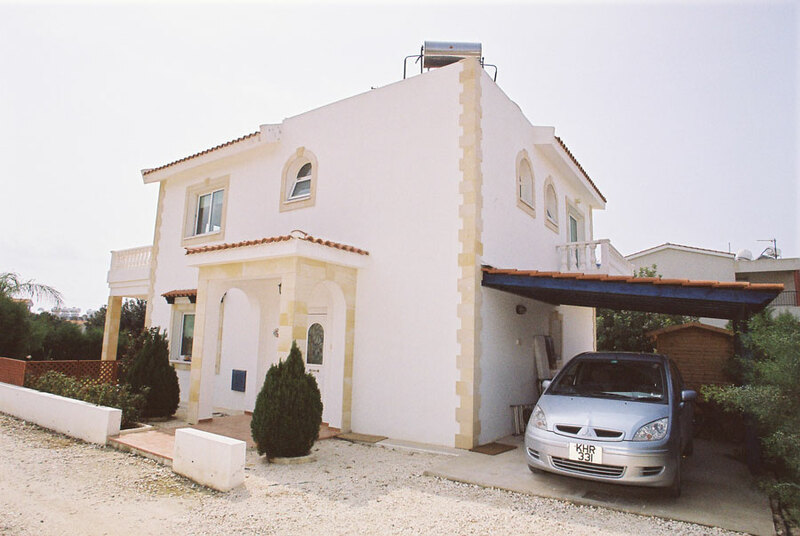 We have a large three bedroom villa situated in Peyia Village. 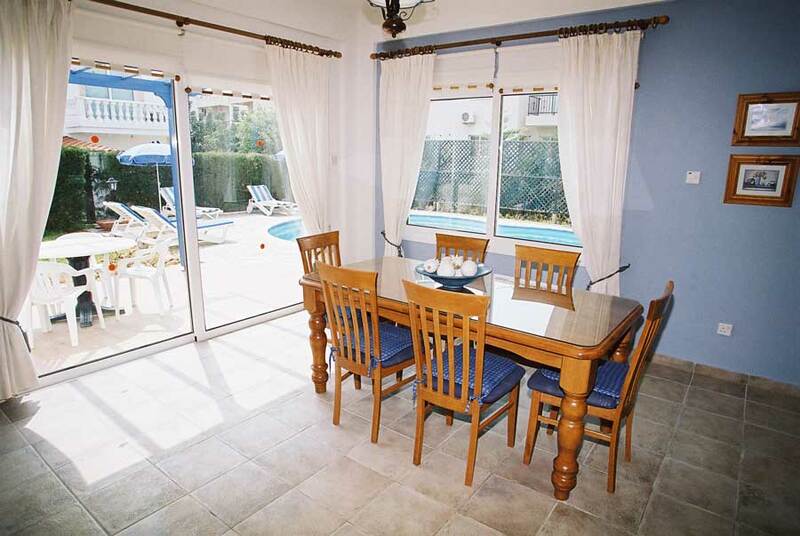 The villa has private swimming pool with large furnished patio area and BBQ. A covered parking area is situated to the side of the villa. The property is available to rent furnished. The kitchen is fully equipped with hob and oven, dishwasher, washing machine, fridge freezer, toaster, microwave and kettle. A cot and highchair are provided. The large lounge has a TV and DVD player and dining for 6. A downstairs wc completes the ground floor layout. 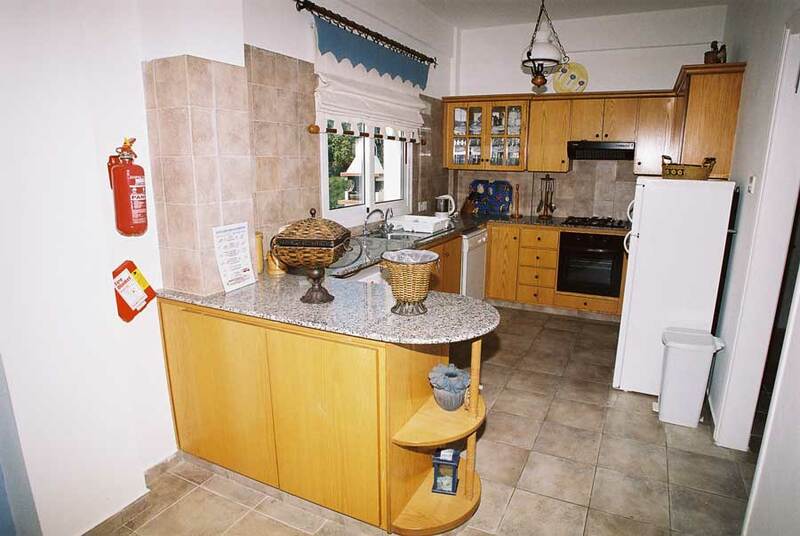 The villa features three bedrooms each bedroom has an en-suite and all have air conditioning. The master bedroom has a double bed, the second and third bedrooms have twin beds. It is a 5 minute drive into Peyia village where you will find a supermarket, chemist, restaurants, tavernas, coffee shops etc. 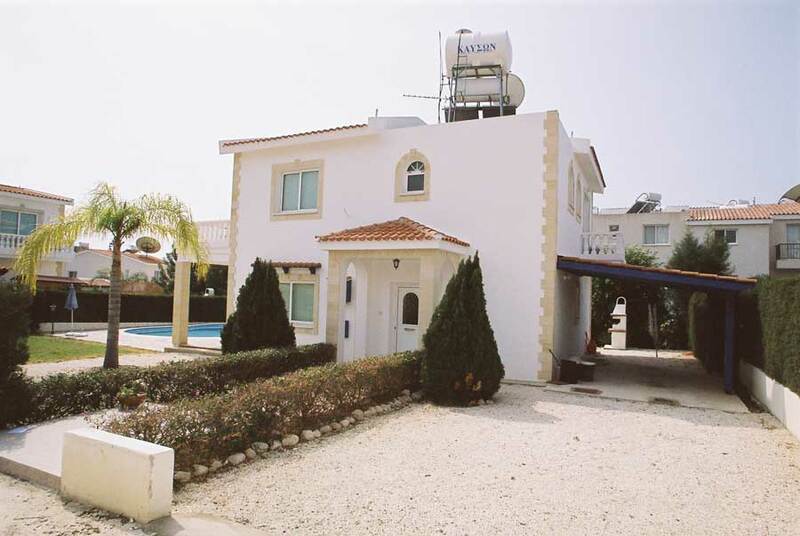 It is about a 15 minute drive into Paphos town and the harbour.